Toyota of Slidell is proud to offer New Orleans and Covington, Louisiana drivers a wide array of new 2018 Toyota RAV4 models for sale! The 2019 RAV4 lets crossover drivers create a weekend escape and avoid the paved path. 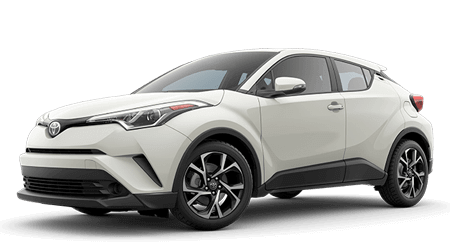 This new Toyota crossover comes with such capable touches as durable rocker panel guards, dynamic radar cruise control, and 60/40 split rear seats. 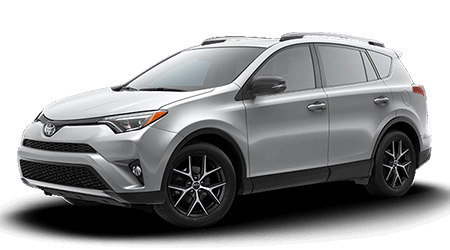 If you want convenience and versatility, you want the 2019 Toyota RAV4. 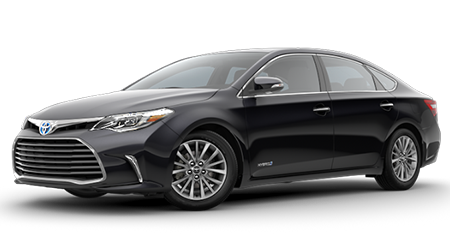 Cabin comforts include heated front seats, JBL® Audio, adventure-badged doorsill protectors, and the Entune™ App Suite with Integrated Navigation. 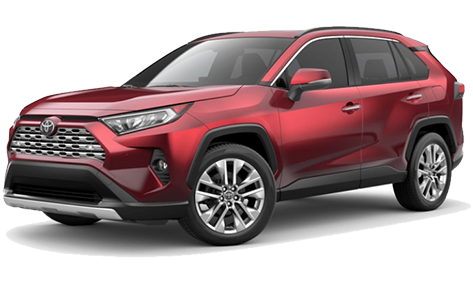 The 2019 model year sees the new Toyota RAV4 arrive in five trim levels. To find the RAV4 model that meets your needs, schedule your test drive then take the short drive from New Orleans and Covington to Toyota of Slidell! 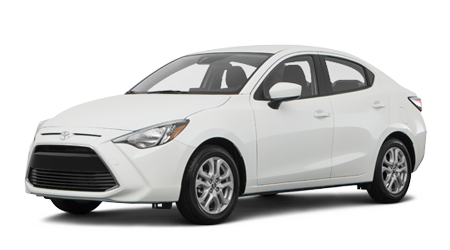 When you are ready to shop our Slidell, Louisiana car dealer, our helpful sales and finance agents will be here to guide you through the car-buying process from beginning to end. 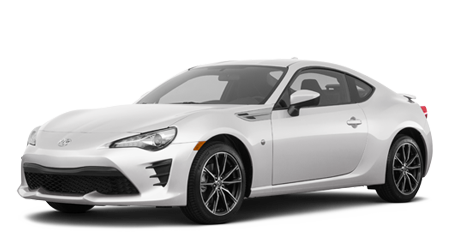 During your visit, we can tell you more about the available warranty options, help you apply for a new car loan, and appraise your trade-in vehicle. When the time comes to change the oil or rotate the tires on your new RAV4, our service department is your one-stop shop for Toyota auto repair. 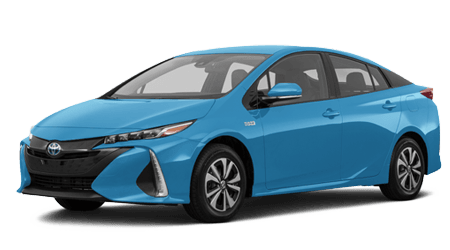 Schedule your service department appointment with our Toyota-certified auto mechanics. 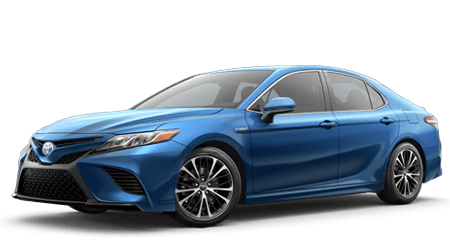 Shop Toyota of Slidell serving New Orleans and Covington today!